My usual mode of transportation is a bike but last week I decided to walk since it’s easier to capture life, with a camera in hand, on foot. 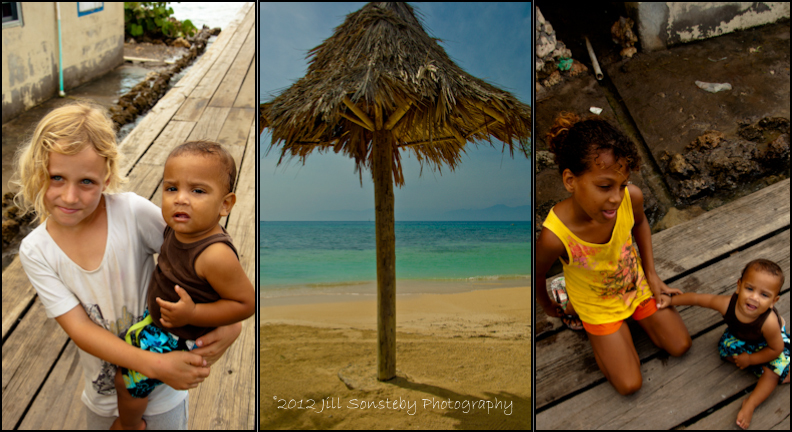 Here are some oddities of our island, Utila. I know there are oddities in every city and somehow it can be so easy to just pass by them everyday and not acknowledge their uniqueness. Being on foot gave me a different perspective than bicycling and I couldn’t just whiz by them without snapping. Rehab is a restaurant/bar. I thought it was actually a rehab center, which would be a great addition to the island. I remained convinced until friends of mine from church said that they were going to eat there after church one time. I burst into laughter and my giggle comes out every time I bicycle past the gate. If you were thinking of purchasing a “lovely casket” or “cheaper coffin” then you could just kill two birds with one stone and pick it up after you’ve had your 6-month dental check-up. The yellow house pictured below puzzles me every time I roll by. Can you figure out why? The three kayaks, however, are not puzzling. Beaches, boats, and the beautiful Caribbean Sea just minutes away from any spot on this island. The images below are not the oddities of Utila. They are what make this island so much fun. These are some of the kids I see every week and they make life here more worth it than the beautiful beaches. ← New uniforms. Smiling faces. Joy. Joy. Joy. I know, I know, pick me! The yellow house has no way to get up to the front door…unless you carry a ladder around with you! Thanks for a fun post! Hello Jill, I have to admit I also thought that “Rehab” was just that. My wife and I walked by it a few times and it wasn’t until my curiousity got the best of me and I went in that I realized it was a waterfront bar and restaurant. Funny signs actually all over the place, I’m sure the owner had fun creating the space. 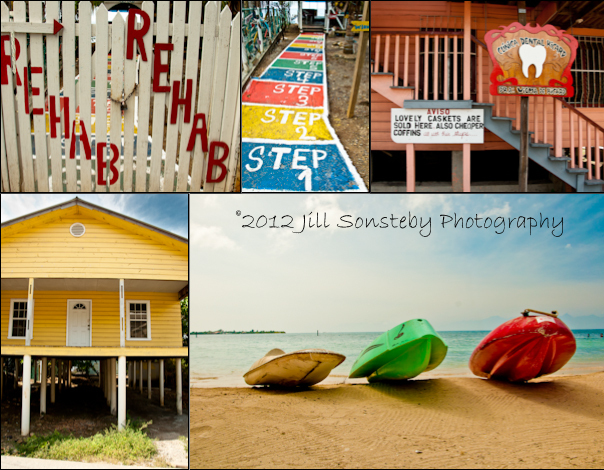 I also took many images of the “signs” around Utila and have enjoyed sharing them with my friends through Facebook. Fun times, really miss Utila everytime we read your posts. Please never stop! So fun! I’ll have to go check out your pictures on FB.